What does the Bible say about Hell and Eternity in its original languages? This book focuses on both the Hebrew and Greek texts of the Bible to examine exactly what has been taught from the time of Adam until the time of Jesus regarding Hell and Eternity. 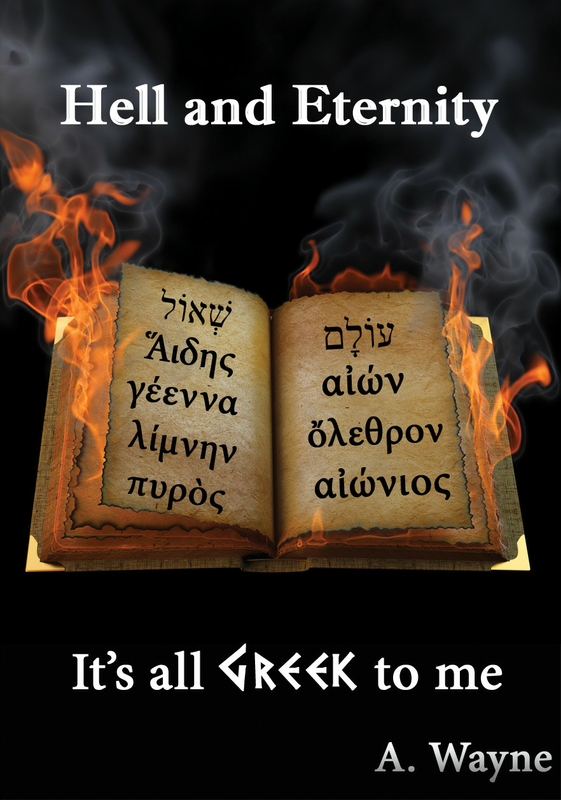 Hell and Eternity: It’s all Greek to me is a book that systematically and thoroughly dismantles the ideas traditionally held by the Christian church about the afterlife and punishment. This book offers hope to all, and it does so through scriputre, not philosophy. It asks you to take the Bible at its word to test everything and put the traditional doctrine of hell to the test.